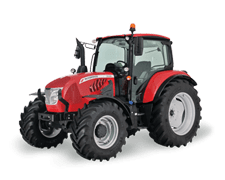 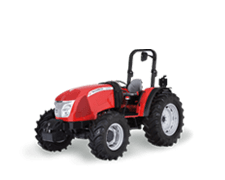 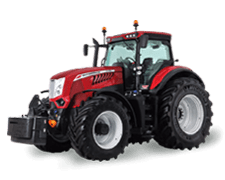 The VT-Drive transmission is a continuously variable transmission (CVT) developed by Argo Tractors that provides three forward and two reverse working speeds. 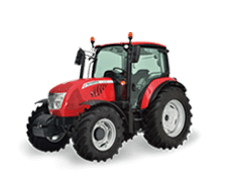 The planetary gears and the hydraulic clutches incorporated in the VT-Drive are designed to either reduce or increase the speed of rotation of the continuously variable gearbox. 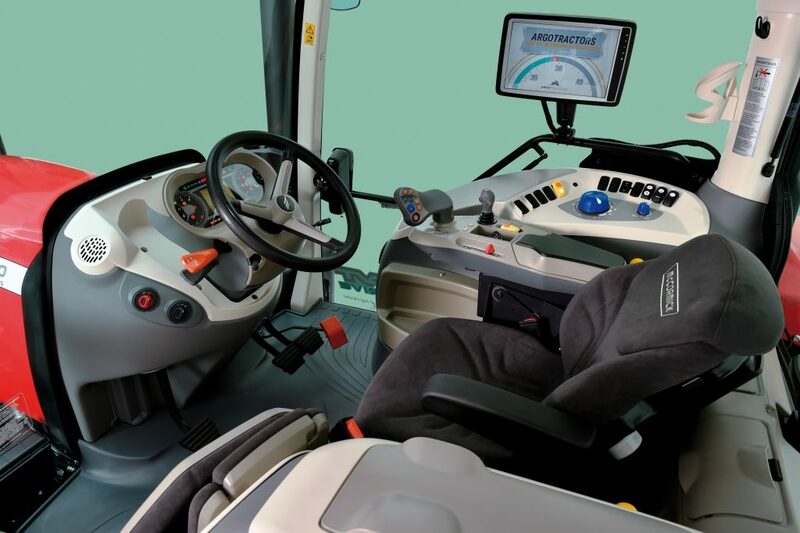 The controls of the VT-Drive transmission are integrated into the multi-function armrest of the driver’s seat. 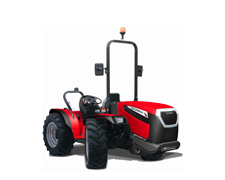 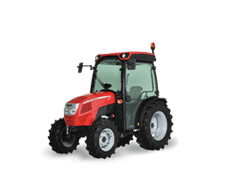 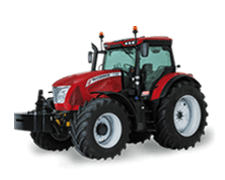 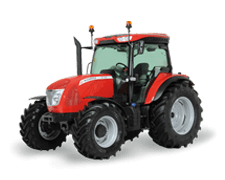 The ergonomically-designed VT Easy Pilot controller provides easy and intuitive control of the transmission allowing the operator to increase or reduce the tractor speed without depressing the accelerator pedal. 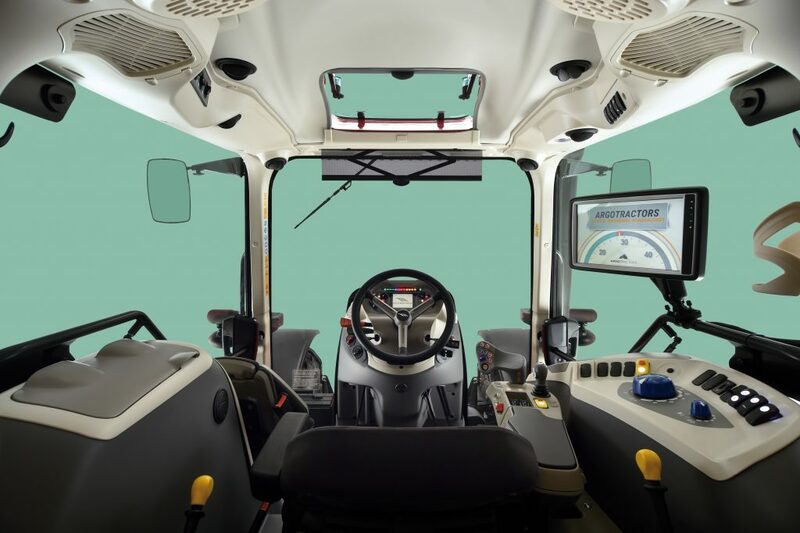 The controller enables the operator to drive the tractor and operate the implements through a variety of functions, such as the Remote Shuttle button which allows the operator to shift from forward to reverse without using the shuttle control lever adjacent to the steering wheel, making for faster headland turns and front loader operations. 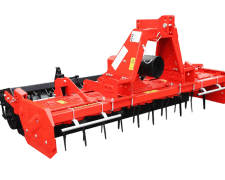 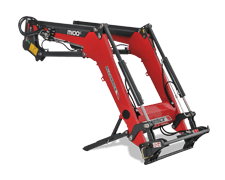 The controller further enables the operator to control the rear hitch fast raise lower function, to use the speed cruise control or to operate a hydraulic remote valve. 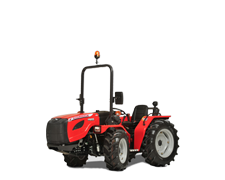 All functions are clearly displayed on the instrument panel and on the DSM touch screen monitor. 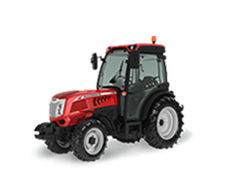 The X6.4 VT-Drive impresses with the high level of comfort of its Deluxe cab. 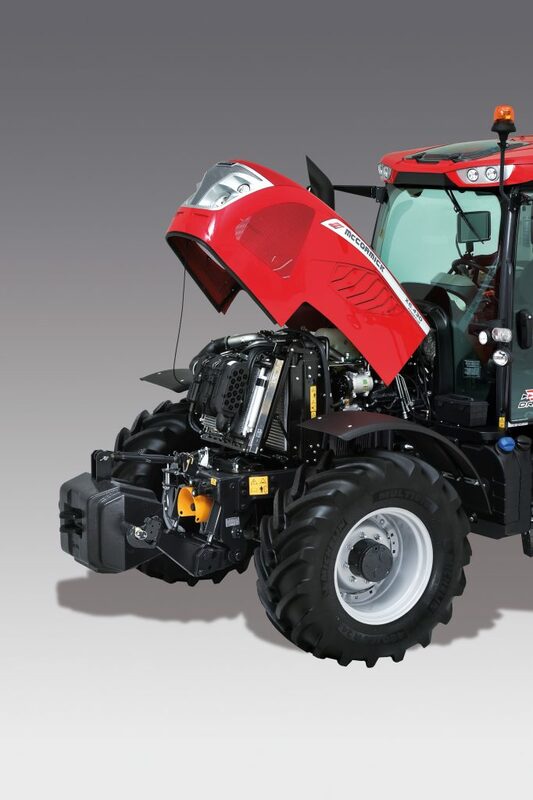 Large and easily accessible, the cab offers the operator a spacious and comfortable working environment. 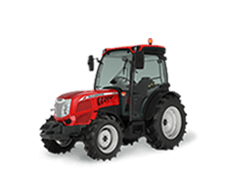 The fully adjustable driving position features an air-suspension seat, a telescopic steering column and a tilting instrument panel. All main controls are arranged in an intuitive and logical manner and conveniently placed within easy reach for safe operation and maximum operator comfort. 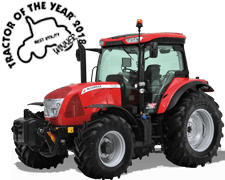 Featuring an automotive-style interior with a sound level of only 79 dB and a highly-efficient automatic climate control, the Deluxe cab is designed to reduce operator fatigue during long working days. A mechanical suspension can be supplied as an option for enhanced ride comfort.